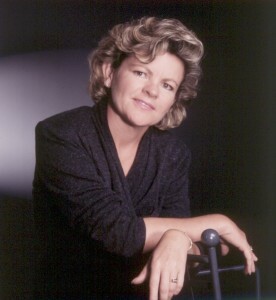 Anita Draycott has been a Toronto-based journalist, editor and photographer for more than 25 years. She is a regular contributor to Luxury Golf & Travel magazine and a golf course rater for SCORE Golf magazine. Her award-winning travel articles and photography regularly appear in such publications as Golf Canada, Zoomer, Doctor’s Review, Ensemble Vacations and Expressions (Acura magazine)…to name a few. Her column, Fairways to Heaven, appears bi-monthly in Travel Industry Today. She also writes for several in-flight publications. A self-confessed golf addict, she has chased dimpled white balls over six continents. Memberships: TMAC (Travel Media Association of Canada); SATW (Society of American Travel Writers); Golf Writers Association of America); GJAC (Golf Journalists Association of Canada); IAGTO (International Association of Golf Tour Operators/journalists’ division).